Your #1 source for medical supplies! Stethoscopes come in a variety of shapes and sizes. However not all sizes fit everybody. If you have hearing aids for example you might find that a traditional stethoscope can be tricky to use. Here’s where Thinklabs electronic stethoscope comes in. If you have trouble hearing and are looking for a solution to better perform auscultations then The One Digital Stethoscope fills the bill perfectly. The superb quality of the ear buds that come with this stethoscope work perfectly with hearing aids. The quality and clarity of the heart and breath sounds are amazing. Thinklabs headphones have an extra long cable so you can wear them comfortably around your neck when not in use. The anti-tangle flat cable is strong and resists tangling for convenient use in clinical settings. The eartips come in 3 sizes, for a perfect fit. 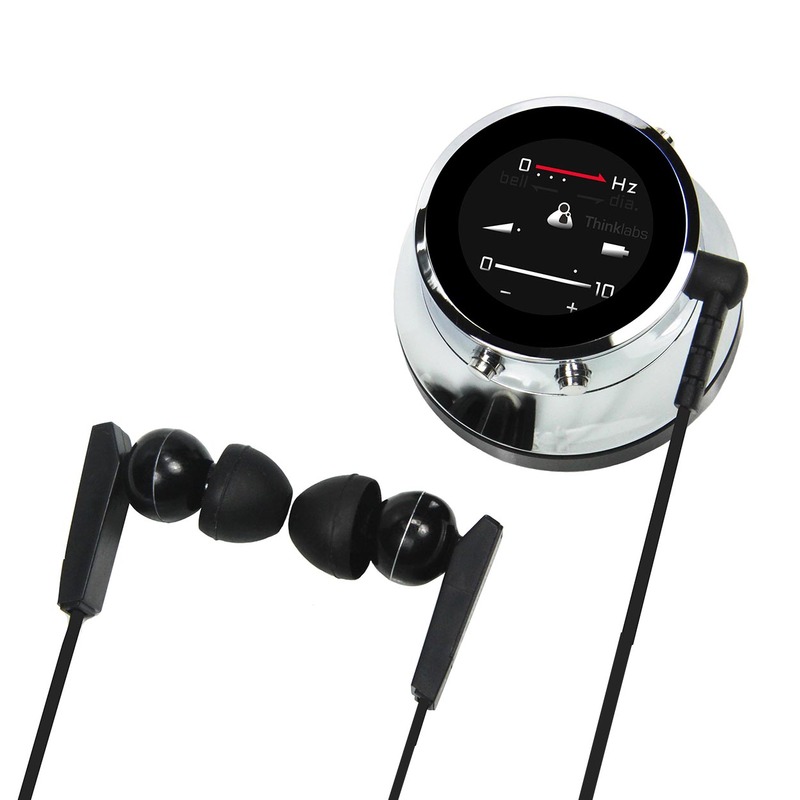 The thinklabs electronic stethoscope is compatible with a variety of headphones that each add their own uniqueness to this product. Due to the fact that everything works on a digital basis you can use different headphones for different results. 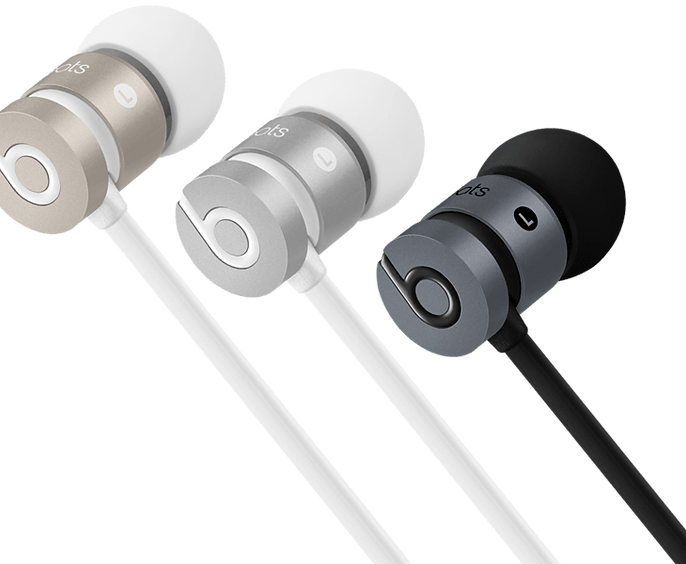 Beats by dr Dre for example are designed to cope with extra bass. As a result these headphones lend themselves perfectly for auscultations. The extra bass provided by the headphones can lay bare any underlying heart murmurs that might be present. At the same time these headphones offer excellent frequency response. Lest not forget we still have to discuss the powerhouse of headphones. 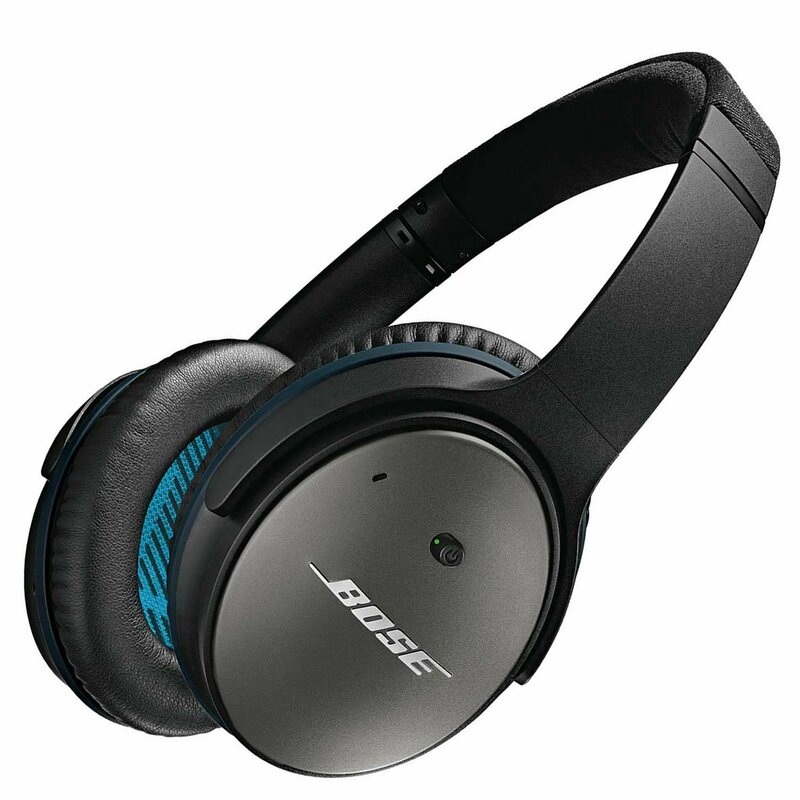 The noise-cancelling headphones Bose provides have become the standard of headphones all around the world. With these on your head you will have no trouble doing auscultations on an uncooperative toddler for example. Yo uwill be able to work in peace and hear the sounds you need to hear in all clarity! Perhaps the biggest benefit of the thinklabs electronic stethoscope is the fact that it is a digital stethoscope. This enables you to split the audio signal into as many channels as you have splitters available! Now your students can listen in and focus on what they need to hear as you guide them through their very first auscultations. Thanks to a variety of apps and add-ons Thinklabs provides, you can actually visualize wave-forms. Meaning your students can then visually begin to dissect the signals they hear. As a result various anomalies that come up during an auscultation can be dissected into great detail. This is all to the benefit of the students! Found this useful? Someone else might think so too! Share now! Jacob Nyman is an expert when it comes to stethoscopes. Ever since he was 10 years old he has been handling stethoscopes starting with the very first Littmann stethoscopes that came out in the sixties! Previous Article← Medical Grade Stethoscope – Which One is the Right One for me? Blood pressure monitor: which one to buy? Vintage stethoscope – Which one is Your favorite? The owner of this website, Stethoscope Pros, is a participant in the Amazon Services LLC Associates Program, an affiliate advertising program designed to provide a means for sites to earn advertising fees by advertising and linking Stethoscope Pros to Amazon properties including, but not limited to, amazon.com, endless.com, myhabit.com, smallparts.com, or amazonwireless.com.